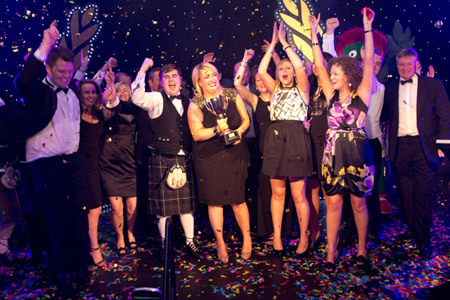 THE PR COMPANY FOR HOTELS AND RESTAURANTS WHICH WANT TO WIN ! 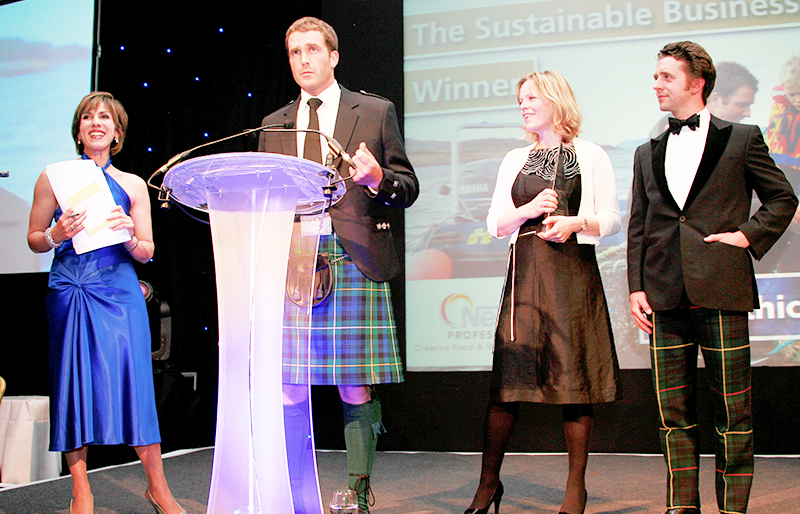 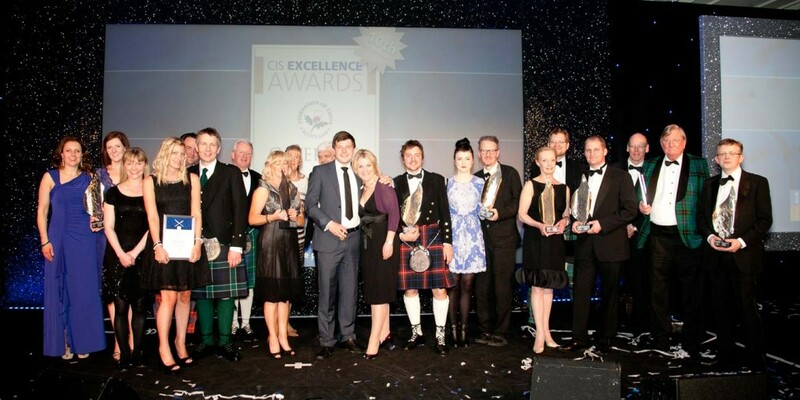 No other Scottish-based PR company comes close to us in helping hotel and restaurant clients win awards. 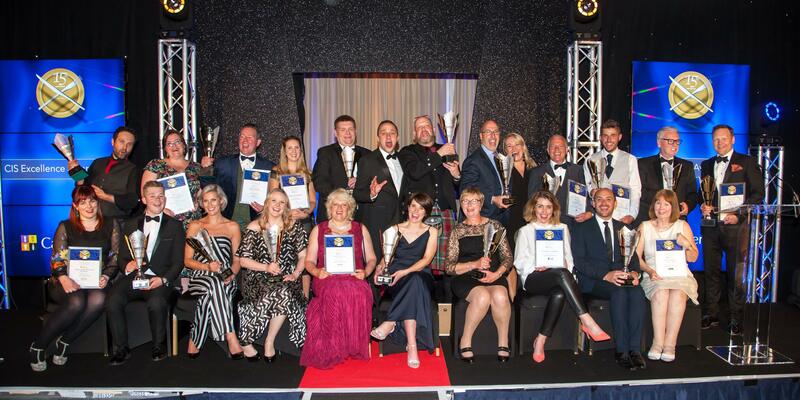 Over the past 16 years our clients have won more than 100 awards that have helped put heads on beds and fill restaurant seats.